The International Day of Greek language and culture was celebrated on Sunday, March 10 at the Stathakion Center in Astoria, at an event hosted by the Federation of Hellenic American Teachers USA and the Department of Hellenic Education of the Archdiocese of America. Members of the Greek-American community joined educators there to honor four Greek Americans who have stood up for Greek education in America: Fr. John Antonopoulos, Dr. George Tsioulias, the Hellenic Paideia of America Organization’s Vasiliki Filiotis, and Stavros Haviaras, Archon of the Ecumenical Patriarchate. “This room smells and reminds me of Greece. 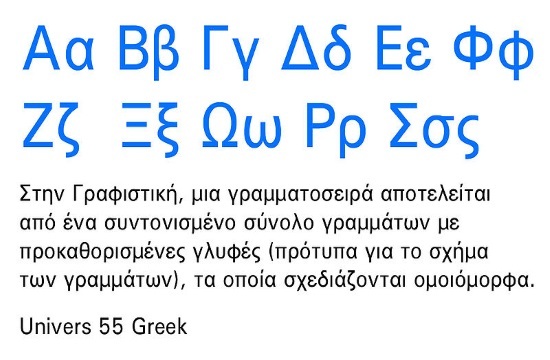 It is really Greek. I welcome you to our humble and small celebration that is big in power and values because we are here to celebrate something great that we inherited from our ancestors and that we have to keep. We have to impart the language and culture to our children. This is the Greek idea, the Greek language, the Greek culture,” said Stella Kokkolis, president of the Federation of Hellenic American Teachers USA.